While sun-soaked bikini-friendly destinations in the US remain the most popular travel destinations for young spring breakers, England, France and Ireland are also proving to be popular this year. Not surprisingly, the Sunshine State of Florida dominates CheapOair’s list of most popular spring break destinations for revelers ages 18-25 this year, taking half of the top 10 domestic travel destinations, with Orlando leading the charts. 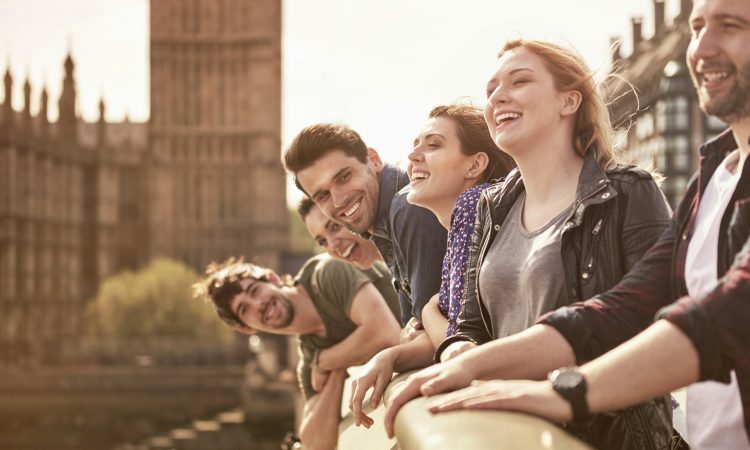 But analysts also found that young globetrotters are increasingly using their spring break to take longer international trips to destinations like London, Paris and Dublin. “For spring break, travelers are still spending an average of 5-6 days in popular destinations such as Florida and Mexico,” said Tom Spagnola, Senior Vice President of Supplier Relations at CheapOair in a press release. Expect beaches and airports to be busiest in early March, as 70 percent of revelers 18-25 will be traveling before March 15, says CheapOair.